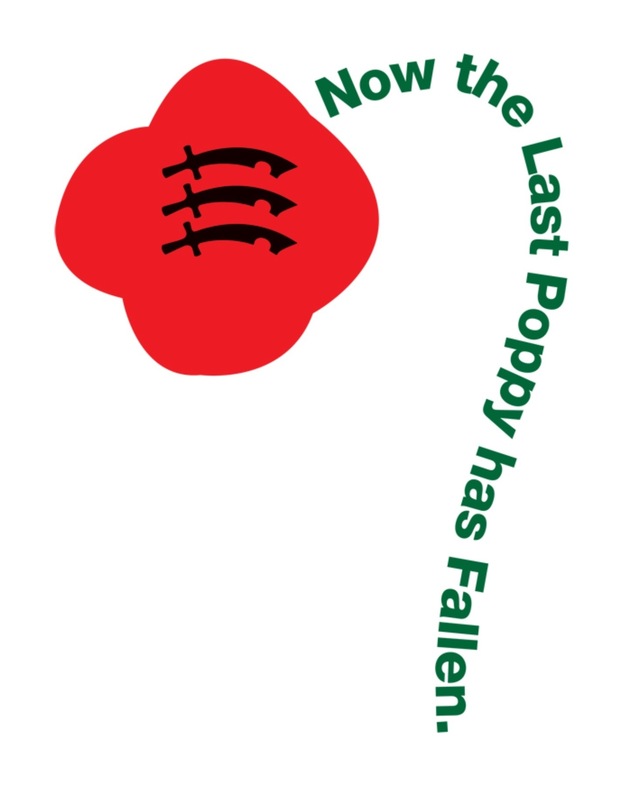 Last Poppy Project – Now the Last Poppy has Fallen is a project which focuses on the lives of individuals, families and communities in Essex during the First World War. 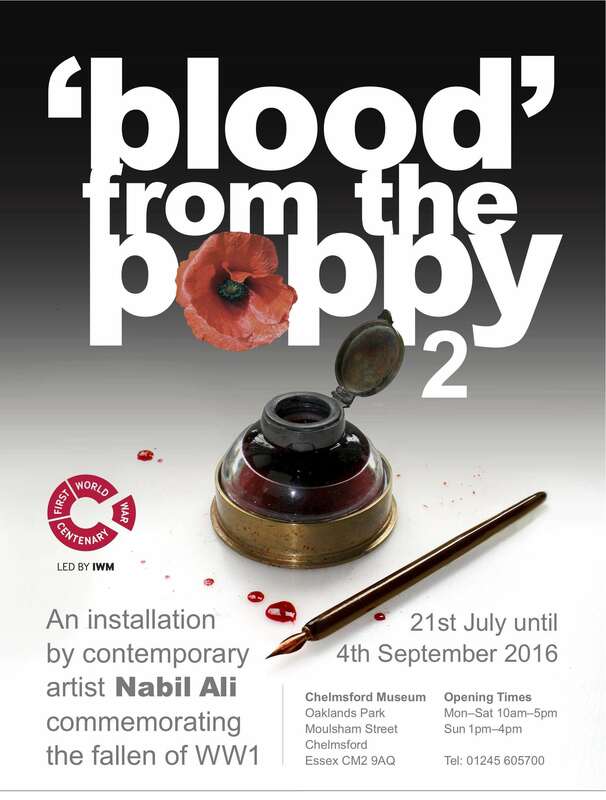 ‘Blood’ from the Poppy’ is an art installation that commemorates people across the world who’s ancestors were affected by the destructive force of World War One. 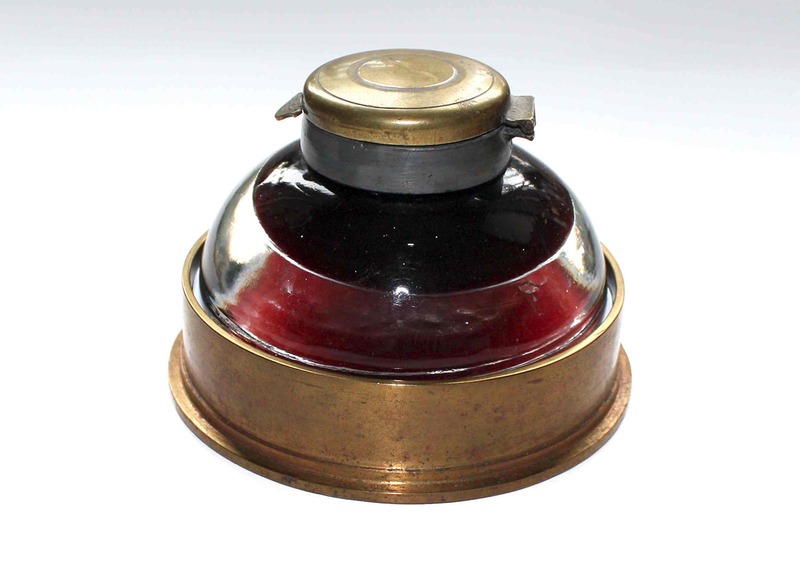 It exhibits a found object dated 1916 similar to those used in the fields of the ‘Battle of the Somme’, and has been made into conceptual art combined by poppy ink produced using a fourteenth century old German and Latin ink recipe. 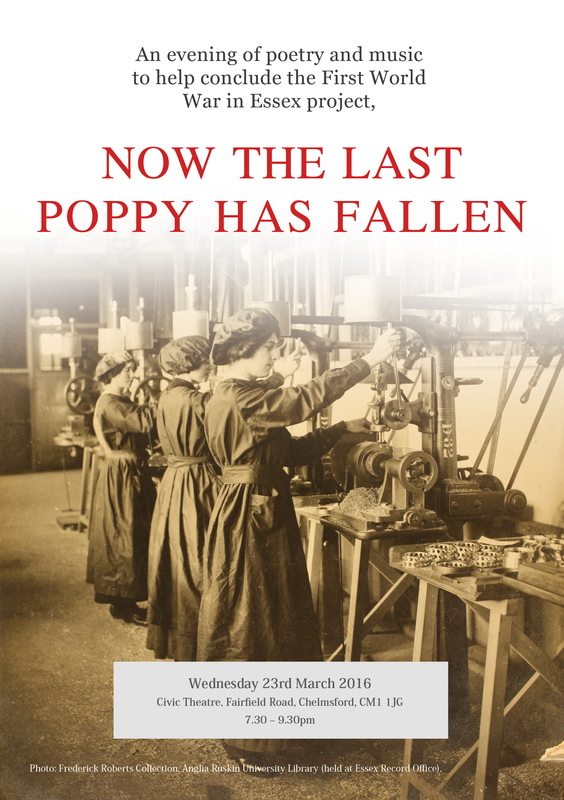 This exhibition looks deeply into the journey of the object from the factories where it was manufactured, worker stamps and processes that tell the story of the production line and standards, with information on the artillery gun that finally fired it across into enemy territory. 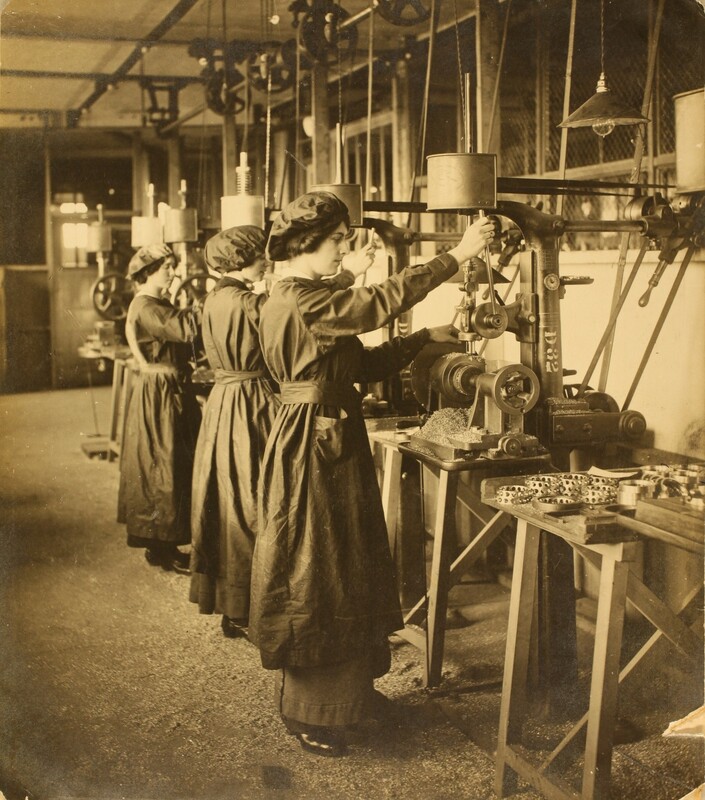 The hidden detail reveals a lost world that is captured through images and objects with echoes of a distant blood stained past. 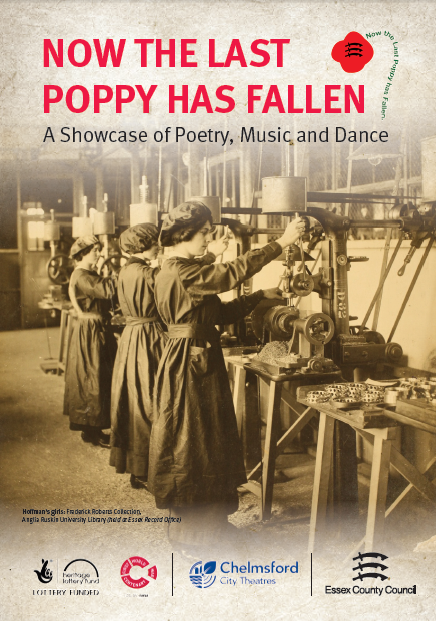 As we all plan our summer holidays and outings you may want to consider popping along to Chelmsford Library throughout August to see the Now the Last Poppy has Fallen touring exhibition. 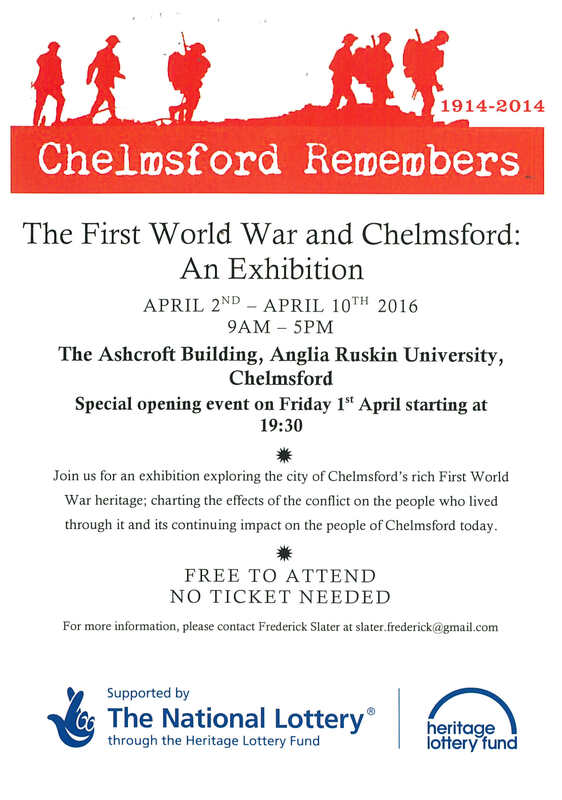 In addition to this the Essex Record Office also have a First World War exhibition. 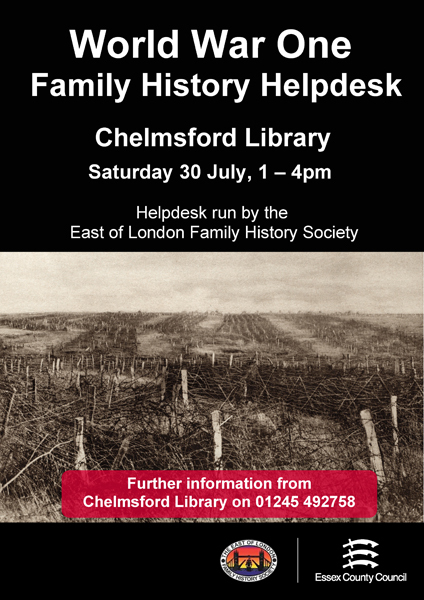 The library have arranged for an afternoon of activity on Saturday 30 July, including for young computer whizzes a Sonic Pi workshop for 8 – 13 year olds creating a WW1 soundtrack for the Battle of the Somme film, and for family history enthusiasts there will be a WW1 family history helpdesk run by the East of London Family History Society. 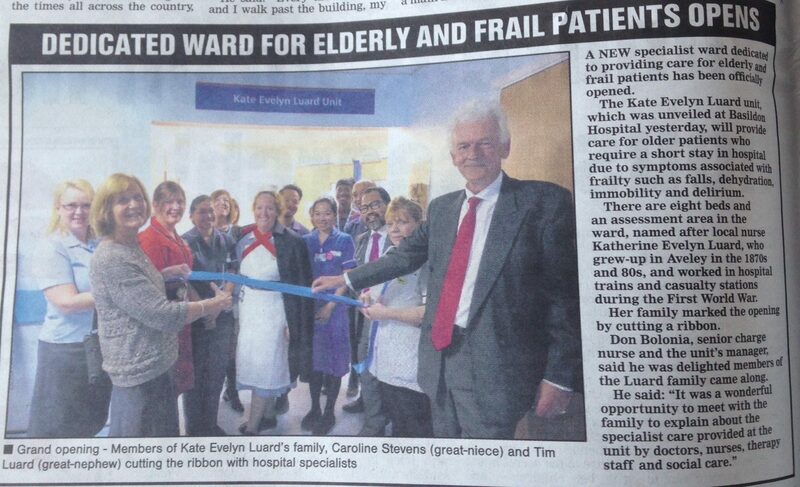 A new Unit for elderly and frail patients has opened, with the name of Essex’s own WW1 heroine, Kate Luard. You can read more about the opening on the Thurrock CCG page or have a look at the press report from the Echo newspaper below. 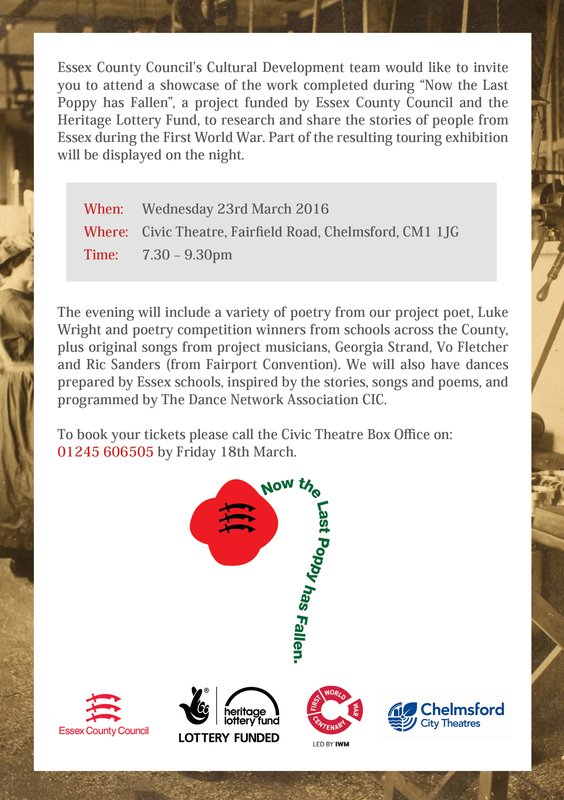 Are you interested in how the First World War affected Chelmsford? 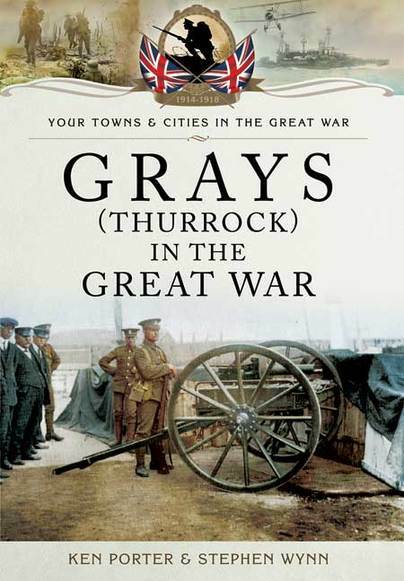 Following on from our last blog about the forthcoming release on the book, Brentwood and The Great War, we also like to bring to our attention the following titles written by Stephen Wynn. A retired Police officer who served with Essex Police for thirty years, Stephen’s first book, Two Sons in a War Zone: Afghanistan: The True Story of a Fathers Conflict, was published in 2010. It is his personal account of his sons’ first tours in Afghanistan. 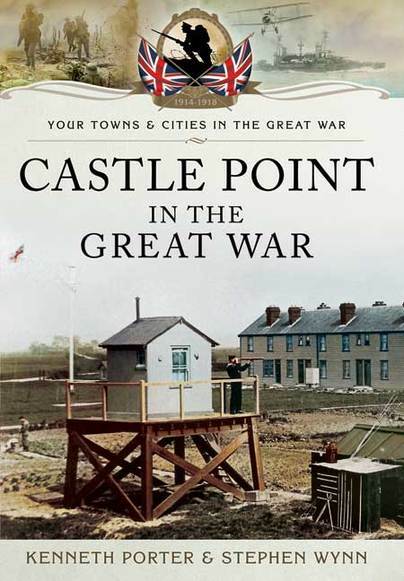 Both of his grandparents served in and survived the First World War.